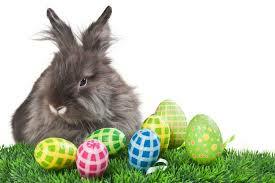 Children will enjoy hunting down those eggs that are hidden amongst the animals. Could they be among the red squirrels, or in in with the fox family? Perhaps there’s one secreted amongst the rabbits or being guarded by Scottish wildcats? Who knows? If children spot them all they’ll win a small chocolate treat. And, all entries will go into a prize draw to win Family Membership worth up to £150, allowing a year’s unlimited visits during normal opening times. 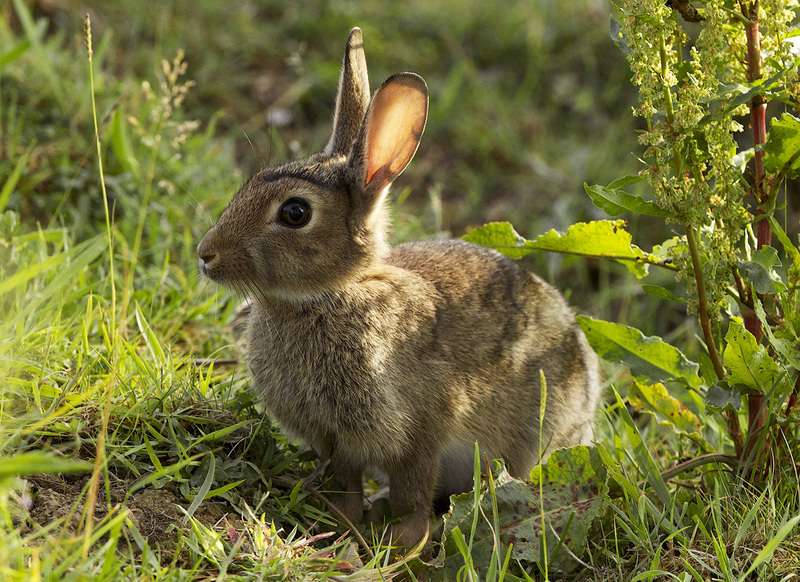 Whilst on the trail visitors will see and learn about Britain’s own wonderful wildlife, with over 40 different native species to see, living in large natural enclosures. A great day out for all ages and a real natural history experience. It should prove to be an eggsciting day! COSTS: Normal admission fee payable, Easter trail free to participate.